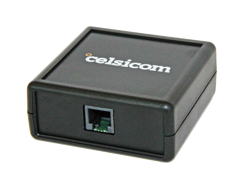 Celsicom AB is a Swedish based company that develops and manufactures professional hardware, software and cloud services in the area of environment monitoring. 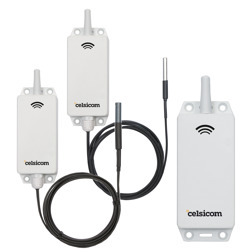 With our multi purpose Celsicom Connect system you can monitor and log temperature, humidity, CO2, radon, pressure, energy consumption and much more. Just log on to our web based cloud service using a standard web browser, and you're in full control - where ever you are in the world! We are currently working with the translation of the entire website, but in the meantime please download our product information folder in English. 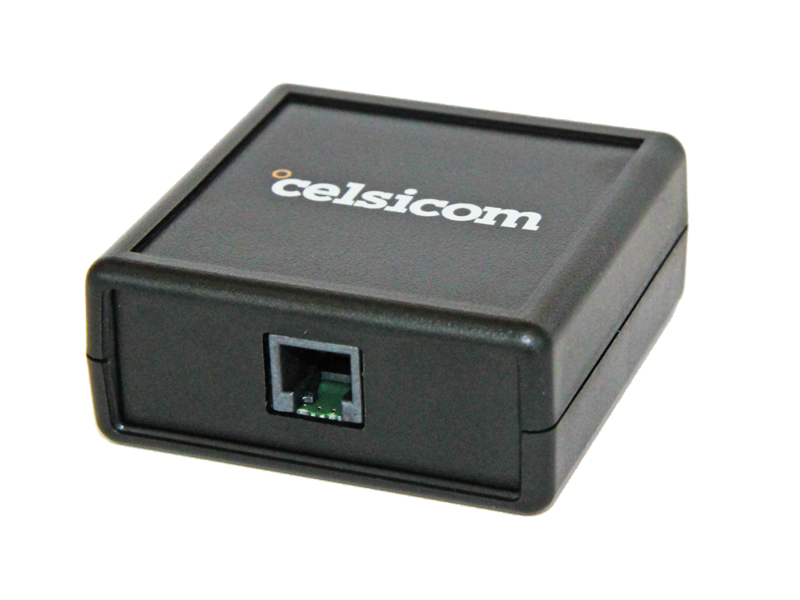 Free demo account available at celsiview.se. Come and meet us in Hannover! Celsicom AB is one of the exhibitors at the Hannover Messe, April 1-5 2019. Read more here. Please contact us if you'd like a Complimentary HANNOVER MESSE Ticket. We are currently looking for new distributors in Europe. Please contact me if you're interested in developing Celsicom in your local market. This is our base station CC202, the main component in our Celsicom Connect system. It collects data from both wired and wireless sensors. 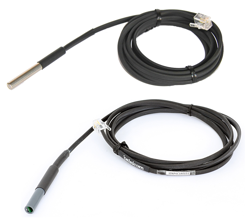 The CC202 connects to the internet via a standard LAN connection, or with a USB 2G/3G modem. 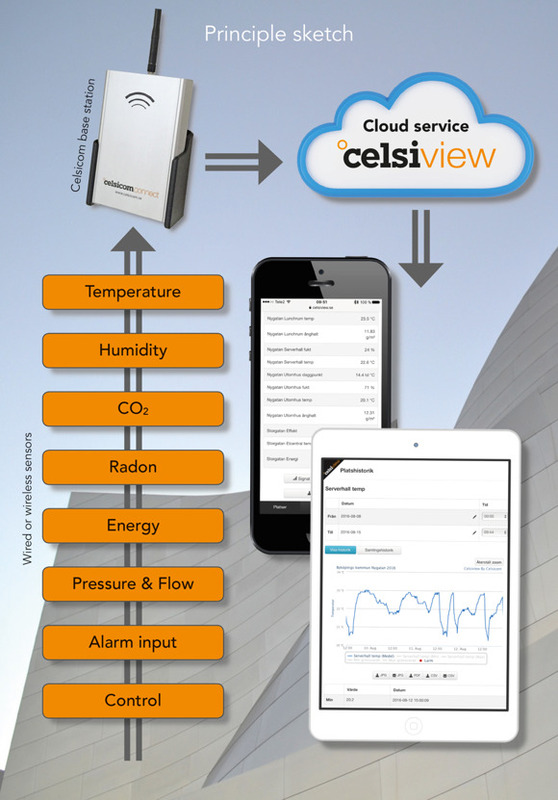 The data is monitored using our web based cloud service Celsiview. This is our brand new wireless temperature and humidity transmitters/sensors, with a range of 700 meters and a battery life of 5-10 years. The models will come with both internal and external sensors. 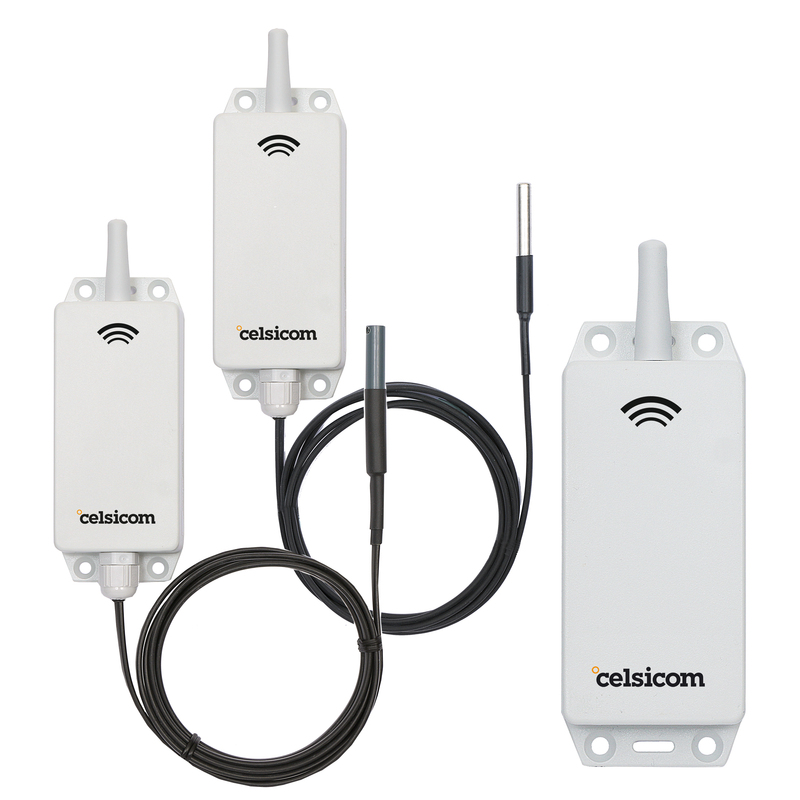 Wired temperature sensor and a compined temperature + humidity sensor for the Celsicom Connect system. 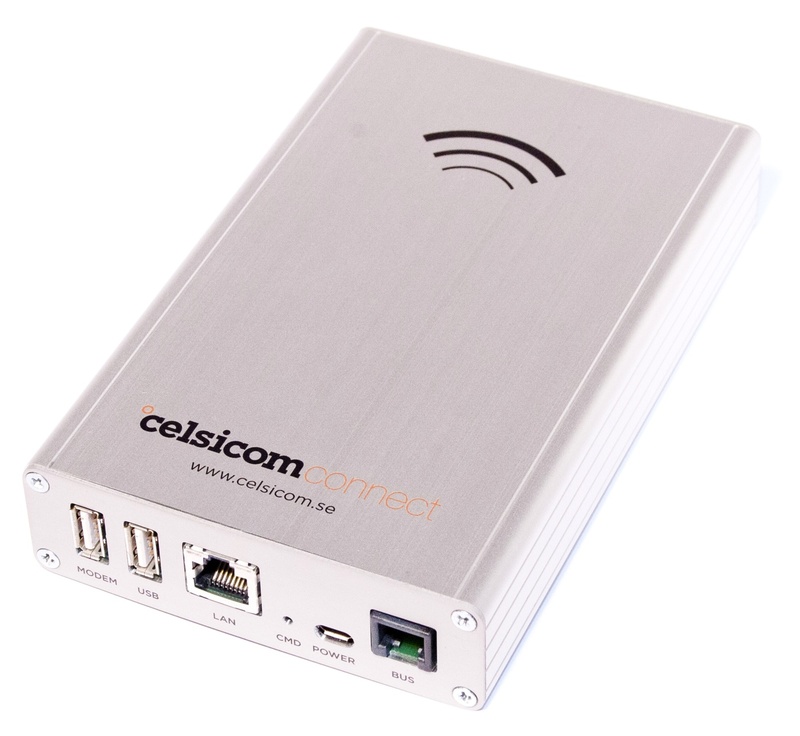 Celsicom Connect 1-wire adaptor for any analog sensor, e.g. CO2, radon, pressure, energy/pulse etc. 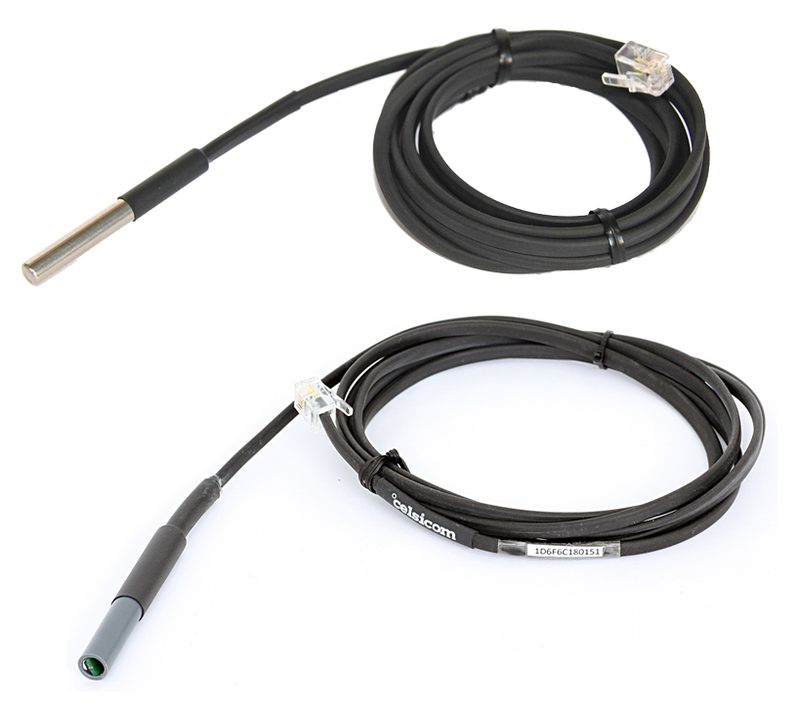 Adaptors for thermocouple type T/K and input/output control are also available.